I’ll admit it, I love salt. Sea salt and vinegar chips, salted caramel, those salted, chocolate covered almonds from Trader Joe’s… I could go on and on. Sodium, which usually finds its way to us via salt, however, isn’t very good for you in large quantities. Too much sodium in a diet can lead to high blood pressure and then complications of the heart, which is one of the highest causes of death in America. While trying to cut down on adding salt is a noble attempt to reduce your sodium intake, it turns out that most of the salt you consume comes from the processed food itself, not from your salt shaker. In fact, according to The Center for Disease Control and Prevention, more than 75% of the sodium we consume comes from processed and restaurant foods. It is this high amount of sodium that the FDA’s new proposed guidelines are attempting to combat. Recently, the FDA released a document of proposed guidelines to companies, urging them to lower the sodium levels in their food products so that eventually the American diet includes only about 3,000 mg of sodium per day, compared to the approximately 3,400 mg of sodium that is consumed daily currently. Baby steps. 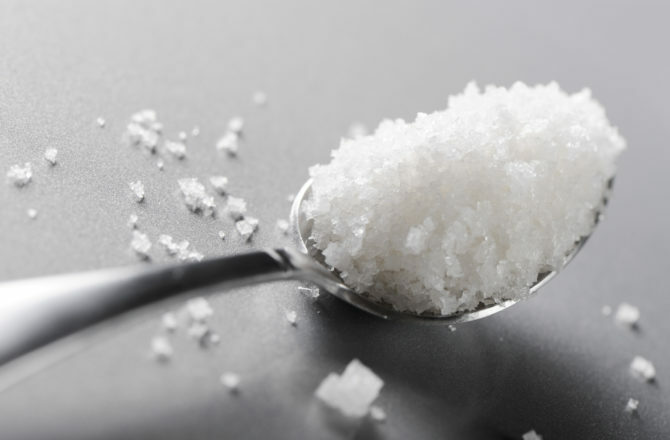 These guidelines are indeed voluntary, however, the proposal of them, and the emphasis on reformation of the processed food industry, at least suggests that initiative is being taken nationally to reduce sodium intake and encourage healthier eating habits. These sentiments are echoed in the official FDA statement on these proposed guidelines. These guidelines signal a shift in the mentality surrounding food, and the emphasis of this dialogue means that now, more than ever, we should be getting involved in bettering and understanding what food we are consuming. So, yes, eating less salt is good for you, and the FDA is taking strides to help out the country by suggesting that sodium be reduced in processed, supplied foods. There’s even a list of companies that are already on this lowering-salt bandwagon. But, this doesn’t mean you should cut salt out of your life entirely. 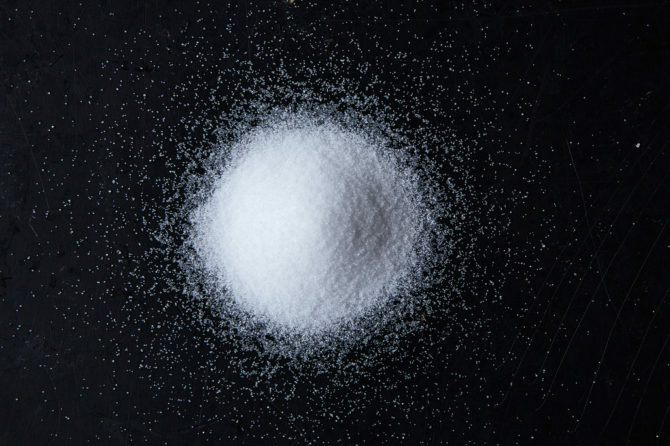 Sodium is an important nutrient your body needs, according to science. And, there are some scientists and doctors who believe drastically reducing your sodium intake is actually harmful. You can have your salted chocolate chip cookies and eat them, too. Just keep an eye on your sodium intake, and you’ll be fine, especially if these FDA guidelines are embraced by manufacturers.